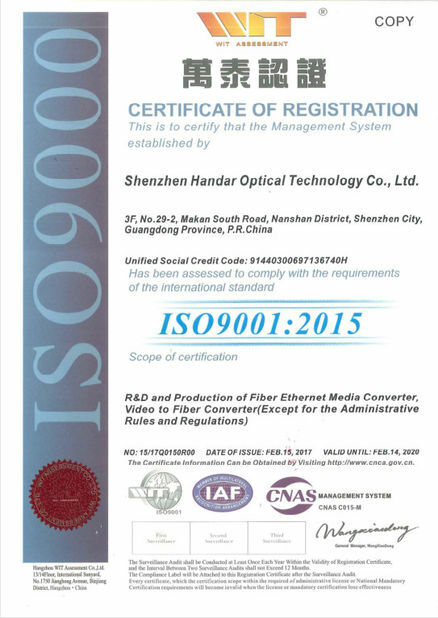 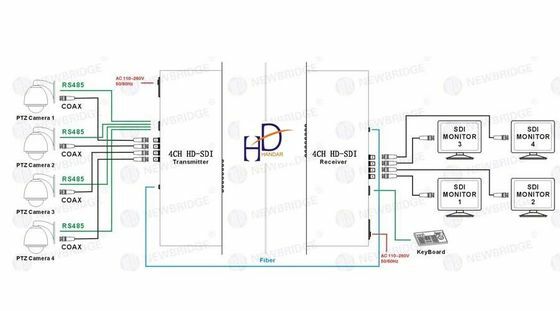 It is a HD-SDI transmitter and receiver is the low cost transfer device for one way SD/HD/3G-SDI video by single mode and multimode optical fiber cable transfer. SD/HD/3G-SDI transmitter and receiver is designed by digital optical transfer technology, transfer long distance one way SD/HD-SDI video signal, one way reverse 485 control signal on one single mode optical fiber. 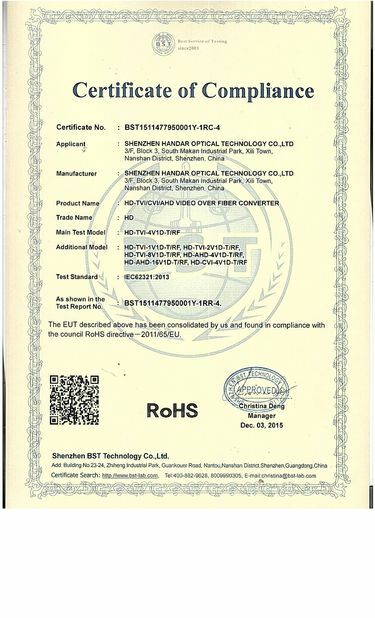 Support 2 ways reverse RS485 data control.